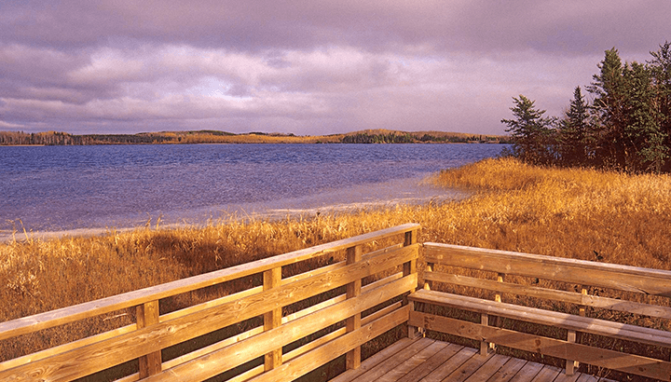 Clear skies, Cool mornings, Hunter orange, Quantity of walleyes, Red, yellow and orange leaves, Calm waters and Morning dew are all things you will experience on an Autumn day in Greenstone! 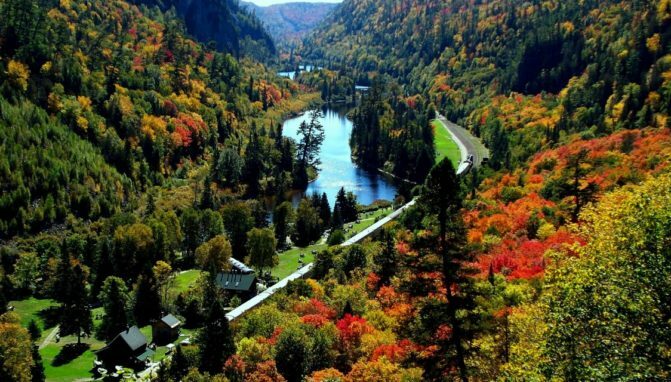 #Nature’s Home Town. 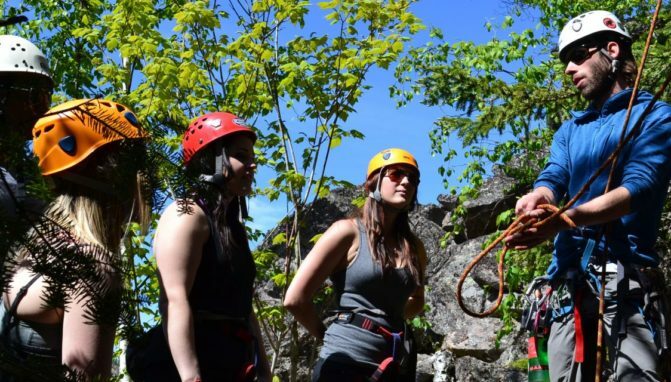 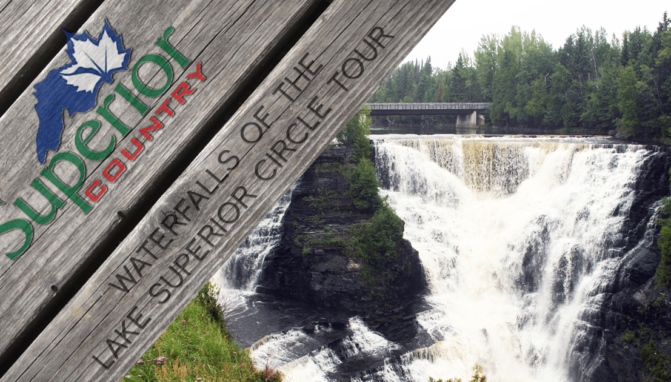 Northwestern Ontario is an absolutely spectacular place that’s practically made for climbing. 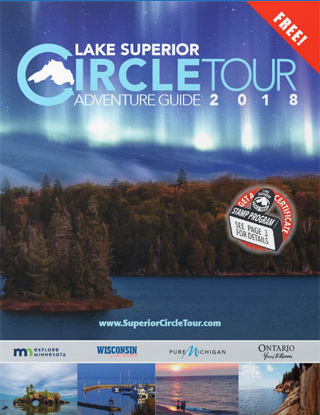 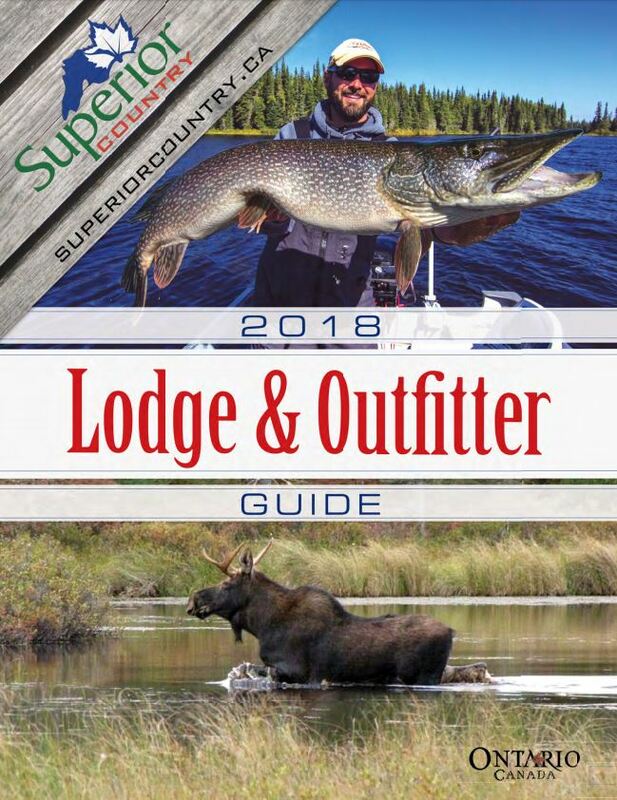 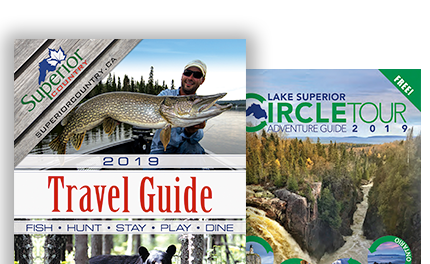 The Lake Superior Circle Tour offers a spectacular number of attractions along its 2,000km (1,243mi) journey through 5 different regions: Superior Country, Algoma Country, Michigan, Wisconsin, and Minnesota. 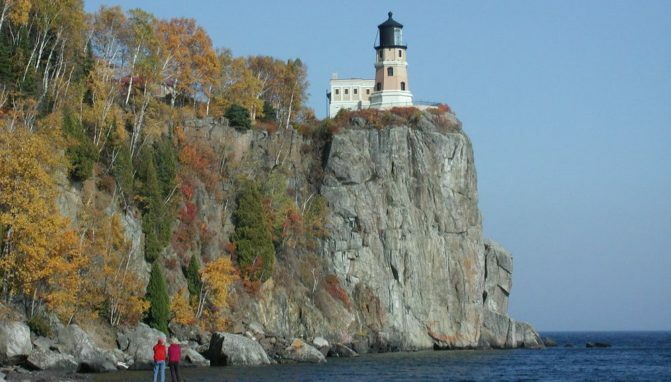 Here are 10 must see attractions along the Lake Superior Circle Tour.